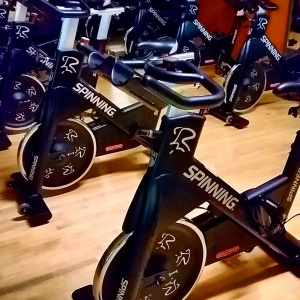 August 2015 – …it's all about Studio Cycling! Last weekend, my boyfriend (Nick) and my parents and I traveled to Chicago for my Uncle’s wedding weekend! We had a fabulous time with family and friends, but it was also an opportunity for us to explore the Windy City, as out of the four of us, only one of us had ever been there before. One of the many things I was looking forward to was a class at one of SoulCycle’s newest location – LOOP. SoulCycle is comprised, currently, of 45 indoor cycling studios spanning the US from NYC to California. Since the studios are mainly located in bigger cities, at this point in time, I wanted to take advantage of having access to a studio and see what the SoulCycle experience was all about! Heatwave Run and Weds Spin Playlist. Did you say SPIN PLAYLIST? 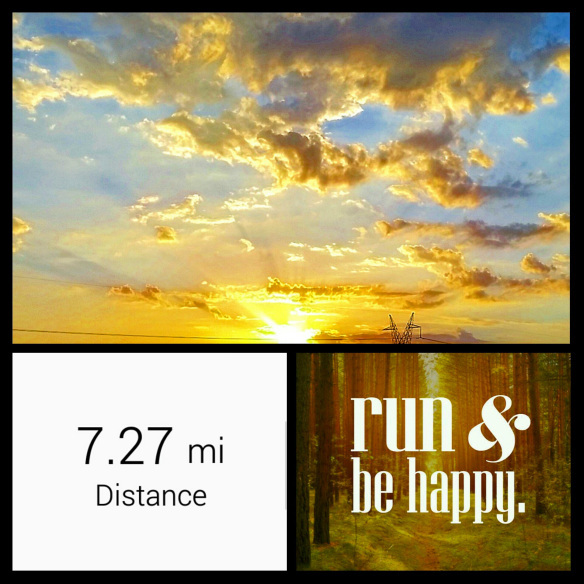 7 mile heatwave run done this morning. Holy heat and humidity…this was a tough one but I always feel happy to be done! Thankfully I got it done before the triple digits hit later today. Let’s get straight to this week’s spin playlist! One of my favorite things I love about being a spin instructor is seeing folks have fun with it and groove on their bikes to the music. Having fun and working hard for me go hand in hand!